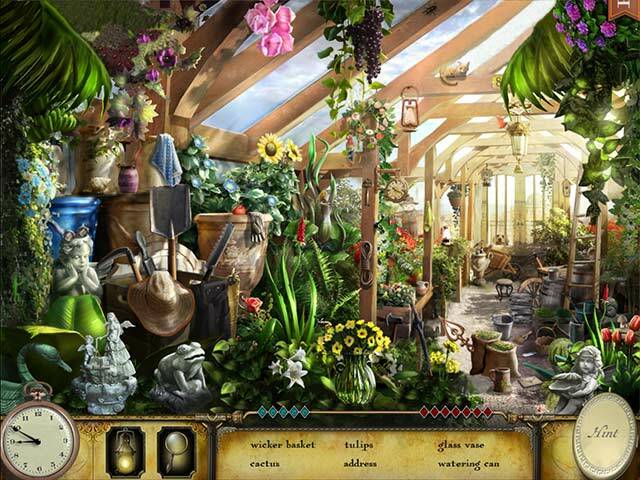 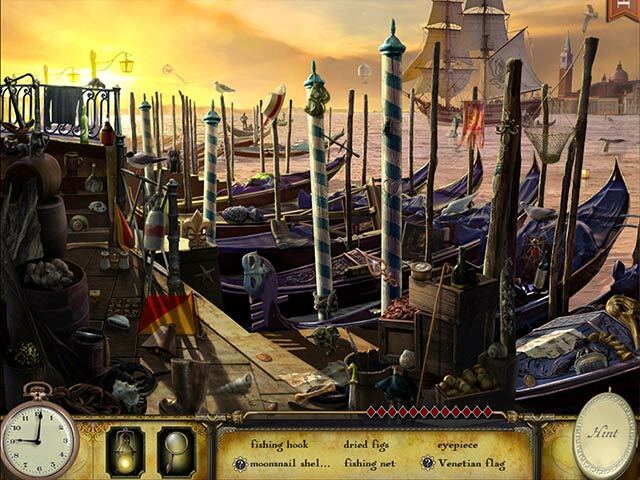 Antique Shop: Journey of the Lost Souls game download. 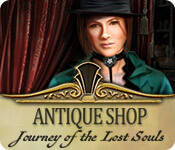 Free download Antique Shop: Journey of the Lost Souls for Mac. 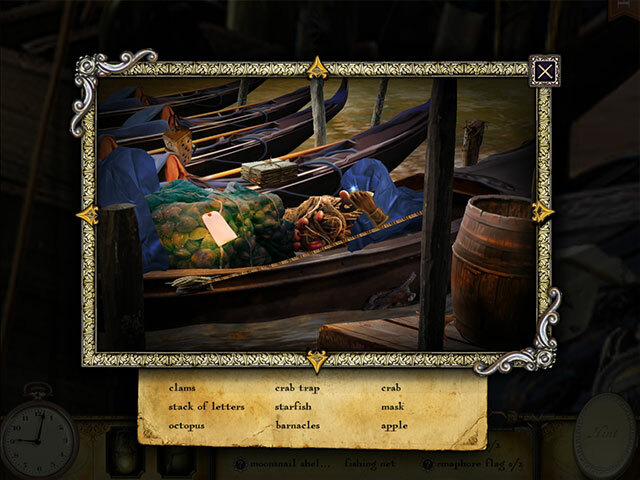 Explore new and exotic locations!